The Android version of Chrome has a lot of catching up to do before it gets on par with its desktop counterpart. It lacks basic features such as the ability to rename downloaded files and choose a download location. Currently, when you click on a file to download, Chrome dumps it in the Downloads folder without asking you. 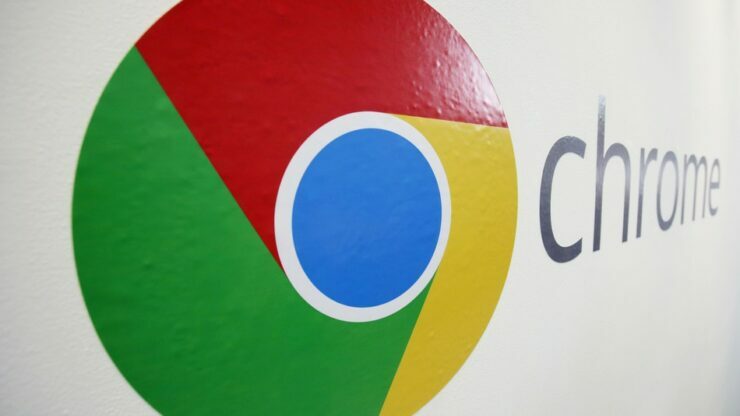 However, XDA Developers discovered that the beta-release of Chrome 69 lets you specify the download location and even rename the file. The feature is enabled by default, but if doesn’t work for you, it can be manually be toggled on by heading over to chrome://flags#enable-downloads-location-change. Ideally, it should be rolling out to all non-beta users in Chrome 69. It’s hard to tell why Google waited so long before rolling out what seem like essential features for any browser, but we’re glad that it’s finally rolling out.